According to the Christian Post, Cruz launched a discrimination investigation into Yale Law School after their recent decision appeared to target conservative and Christian groups. This meant that if a student wanted to complete their internship with a conservative law group like Alliance Defending Freedom, then they could complete it, but without financial support from the school. Reportedly, this move came following Yale’s decision – which was prompted by a complaint from LGBT student activist group the “Outlaws” – not to allow the ADF to come and speak to students about the nationally known Masterpiece Cake Shop lawsuit. According to the Christian Post, Cruz – a member of the Senate Judiciary Committee’s Subcommittee on the Constitution – found the school’s new policy change to be a violation of student’s first amendment right to freedom of religion. 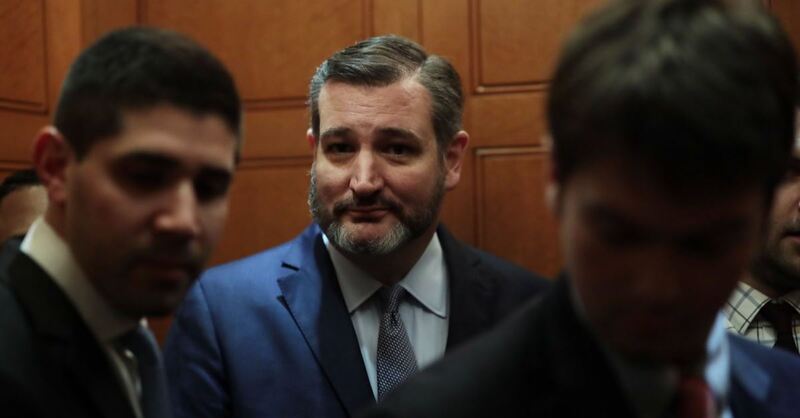 As such, Senator Cruz sent a letter to Yale Law School’s Dean Heather Gerken, informing her that the Senate Judiciary Committee’s Subcommittee on the Constitution would be opening up an investigation into the policy. “Please be advised that the Senate Judiciary Committee’s Subcommittee on the Constitution is opening an investigation into Yale Law School’s policy, announced via email on or about March 25, 2019, extending its putative nondiscrimination policy to summer public interest fellowships, postgraduate public interest fellowships, and loan forgiveness for public interest careers,” Cruz asserted.